(Natural News) The health benefits and flavor of olive oil make it a very desirable product. However, that same high value also makes it a common target for counterfeiters. 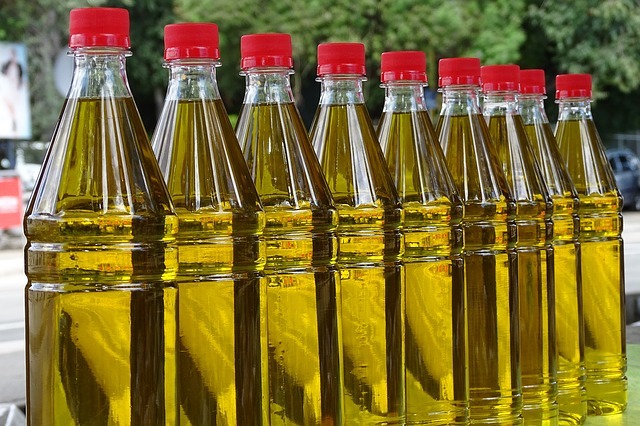 To stop the spread of fake olive oil, a Spanish-American effort presented a portable sensor that can authenticate olive oil.